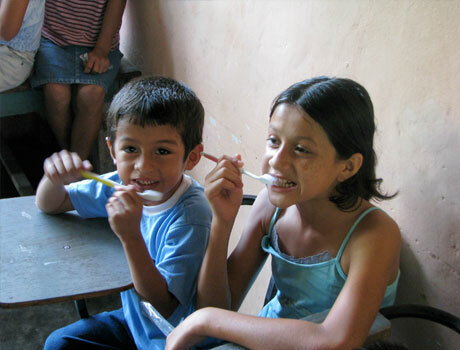 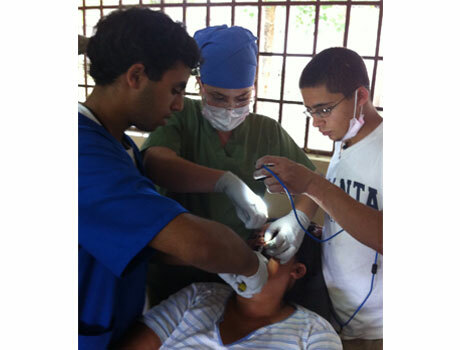 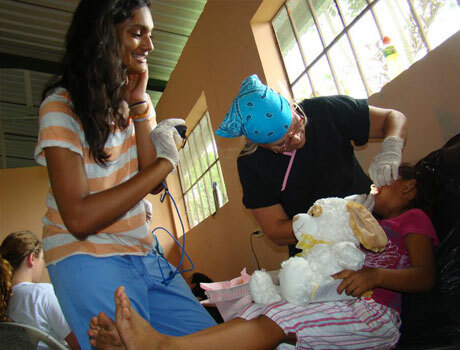 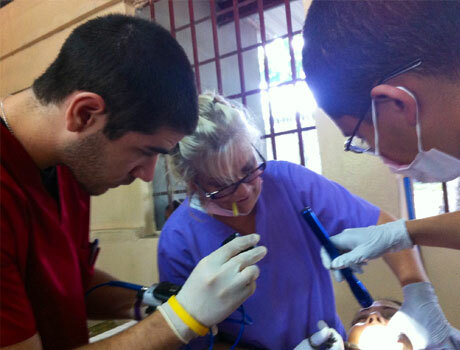 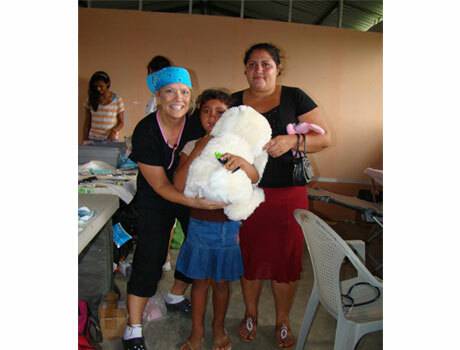 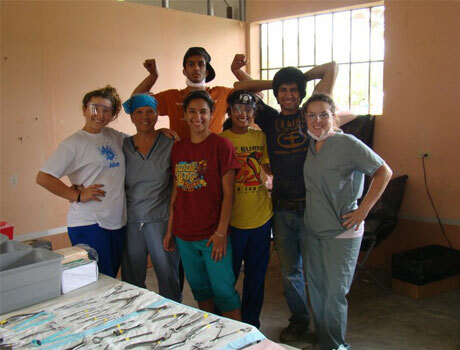 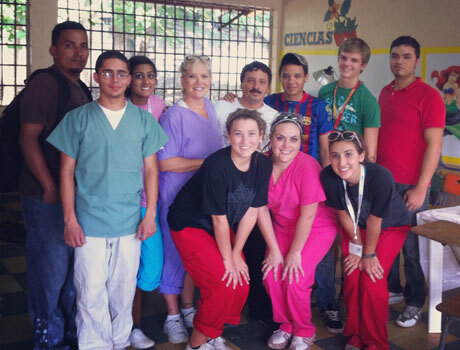 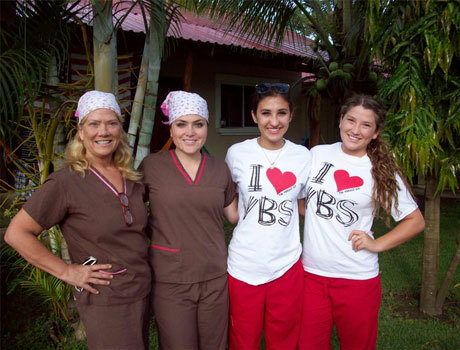 Every year starting in 2004, Dr. McGrade has provided dental care to hundreds of residents of rural areas of Nicaragua and Honduras through the medical missions program at First Baptist Church of Frisco. 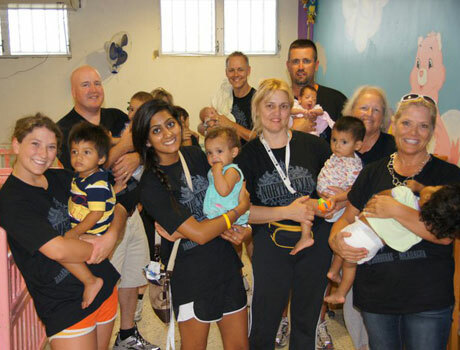 She describes her mission work as both a joy and a blessing. 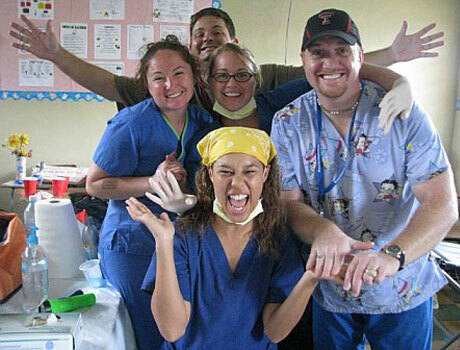 Starting in 2009 Dr. Veronica Mueller as a student began going on the summer trips with Dr McGrade. 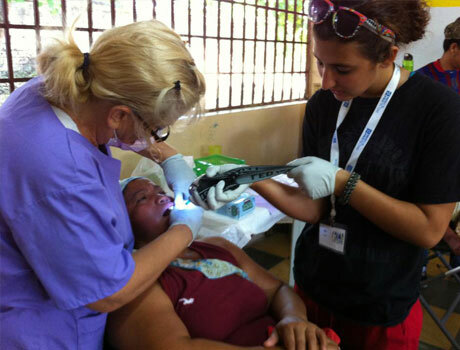 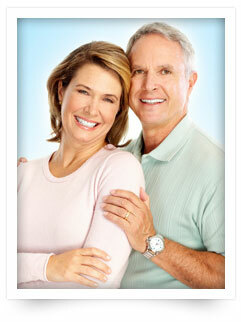 This Year Dr. Mueller and Dr. McGrade saw over 600 patients.